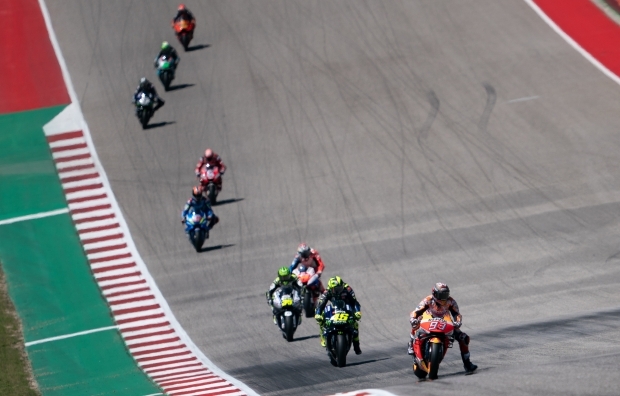 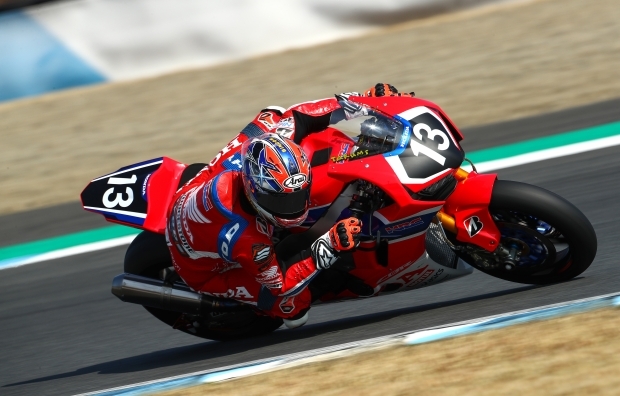 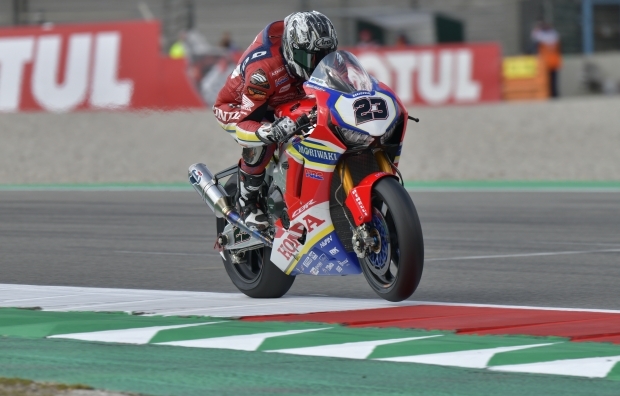 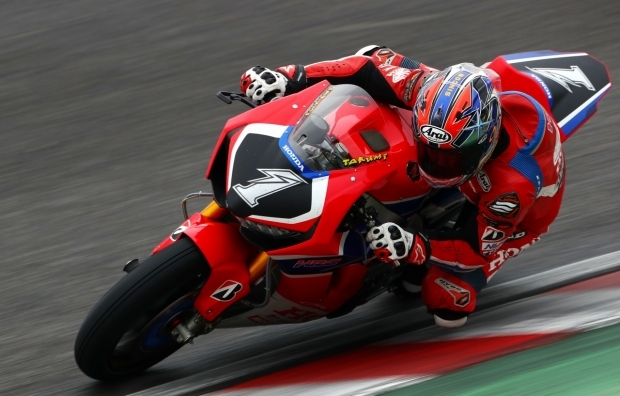 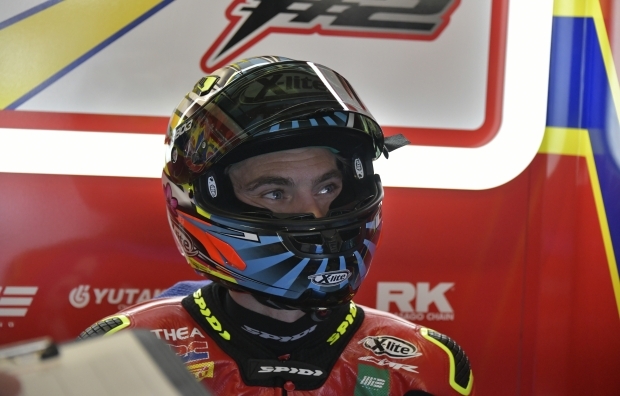 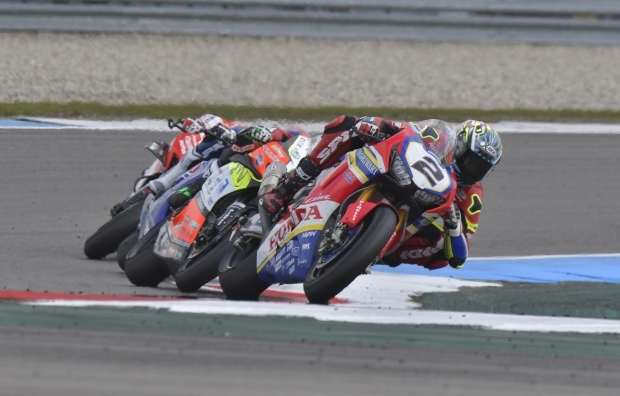 Within the “Alpe Adria International Motorcycle Championship 2019” the “AAIMC Honda Talent Challenge powered by Dunlop” will be held on six different race dates. 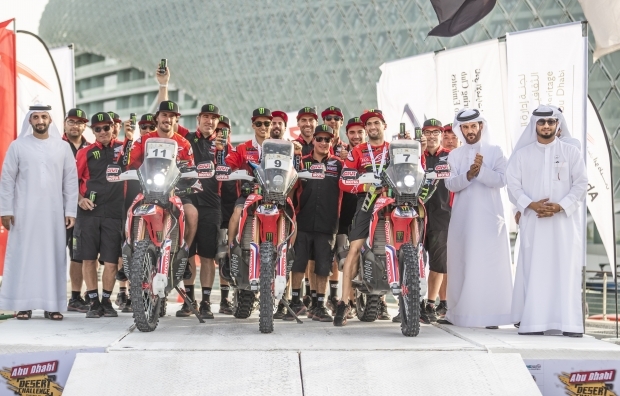 Young riders get the opportunity to prove their skills for a manageable budget and with the greatest possible equal opportunities. 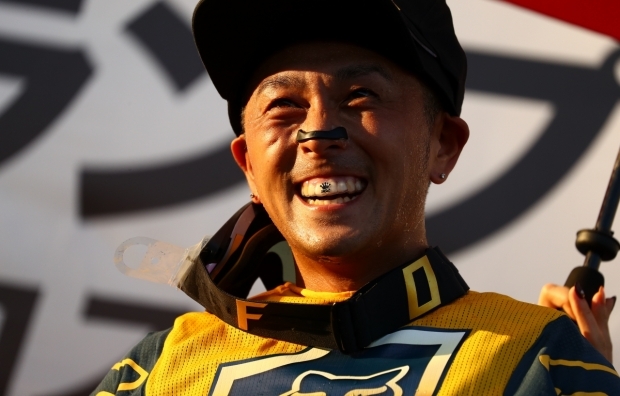 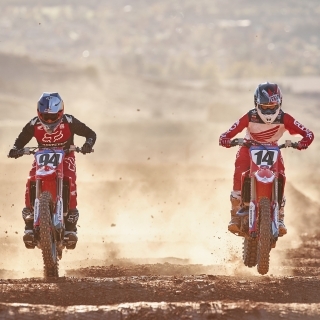 Participation is possible from the age of 12, and riders must have an A or B license in their pocket. 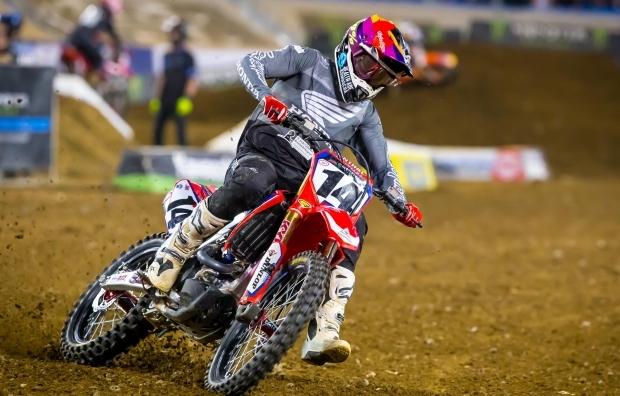 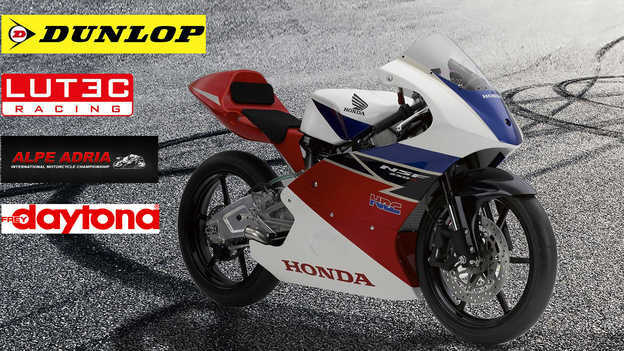 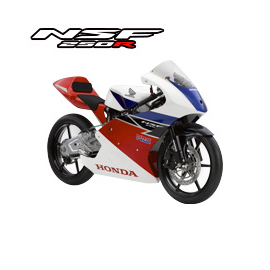 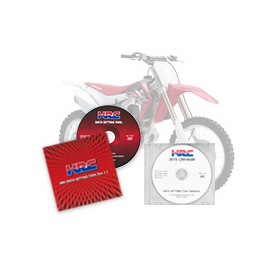 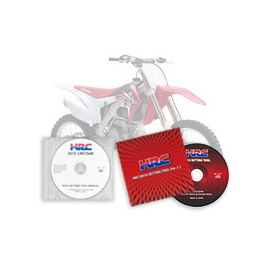 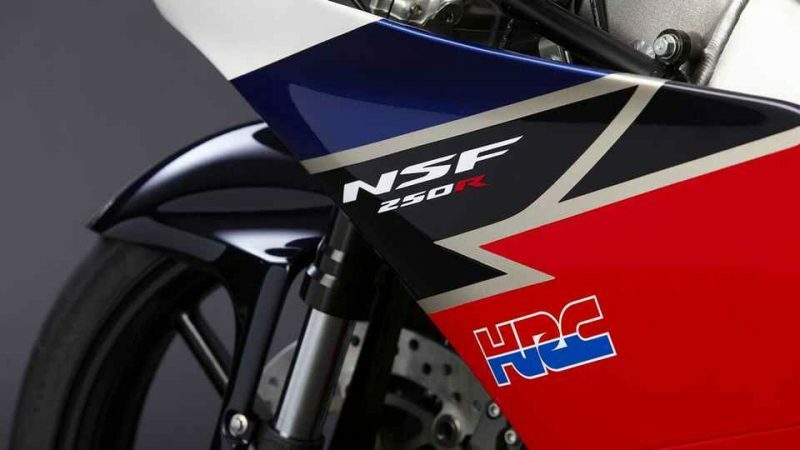 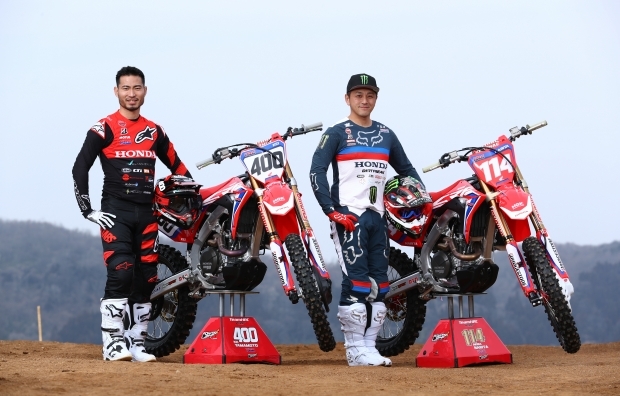 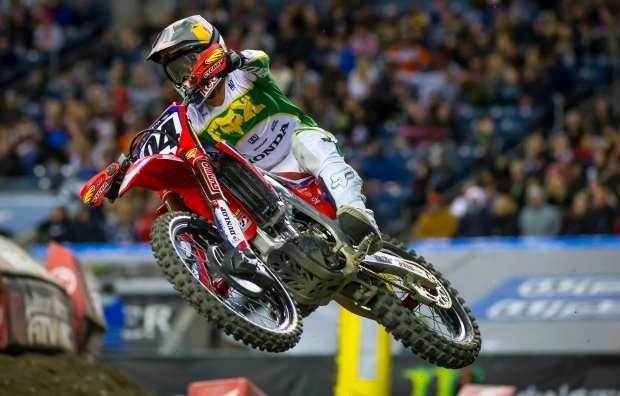 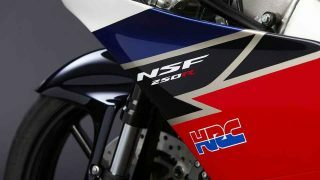 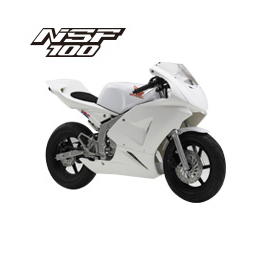 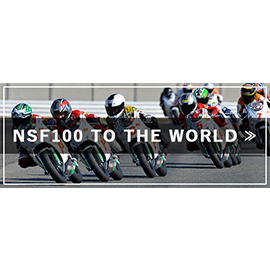 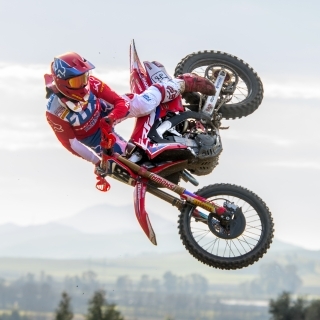 The Challenge will be held on the Production Racer Honda NSF250R. 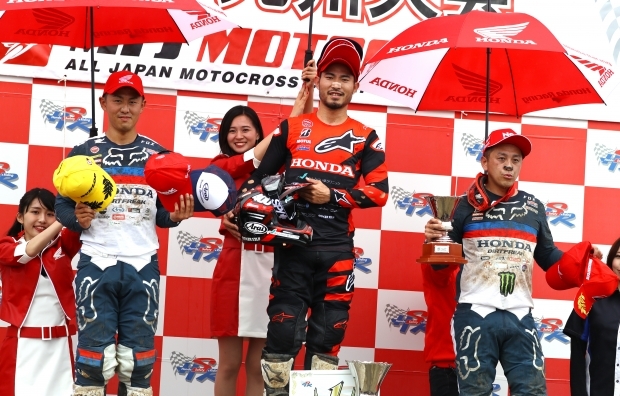 All participants use the same model. 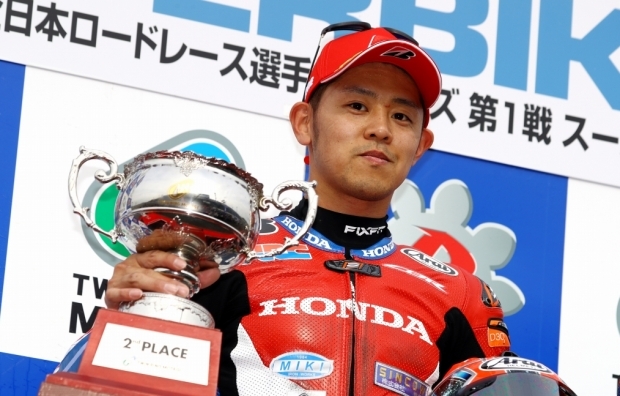 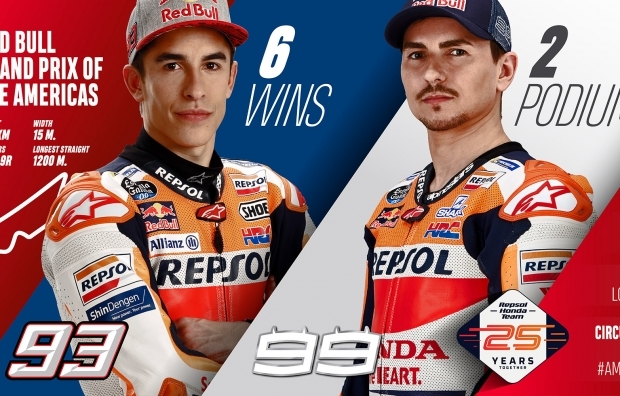 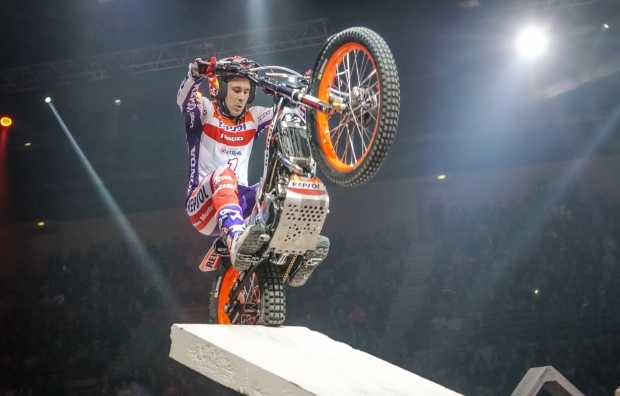 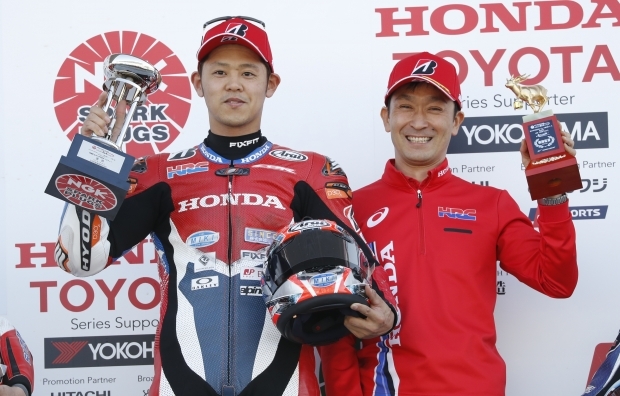 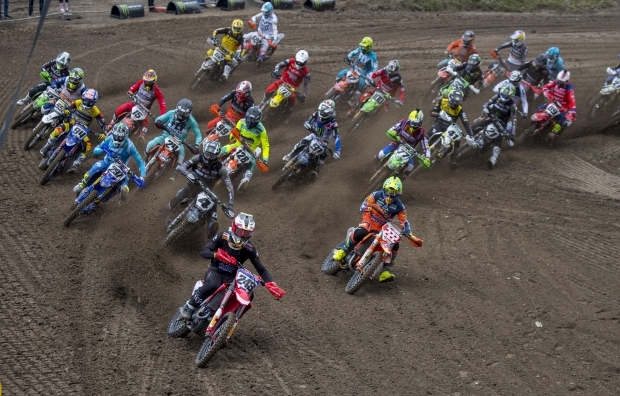 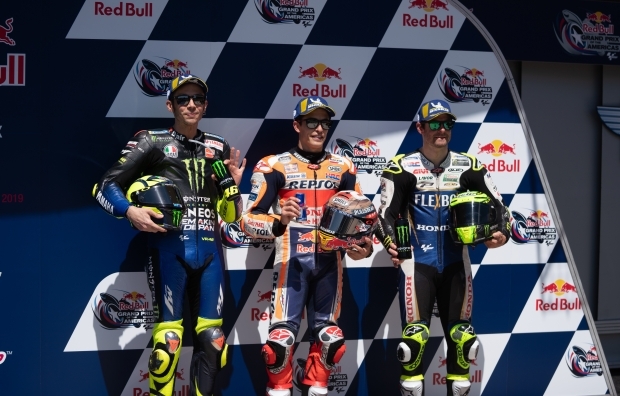 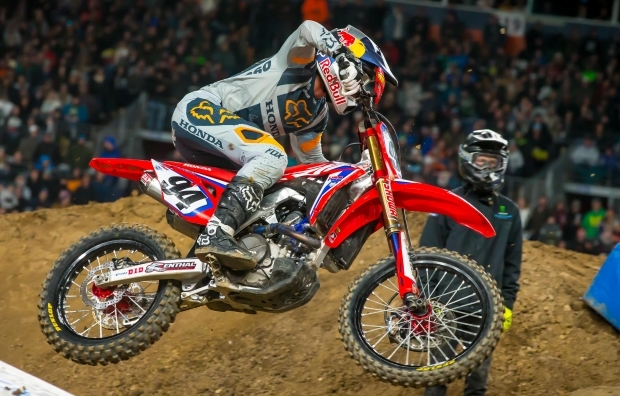 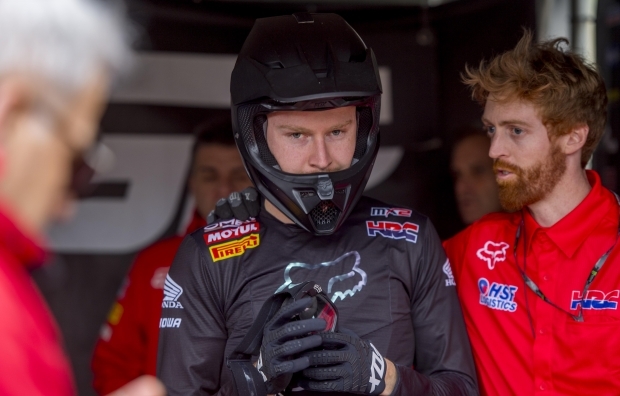 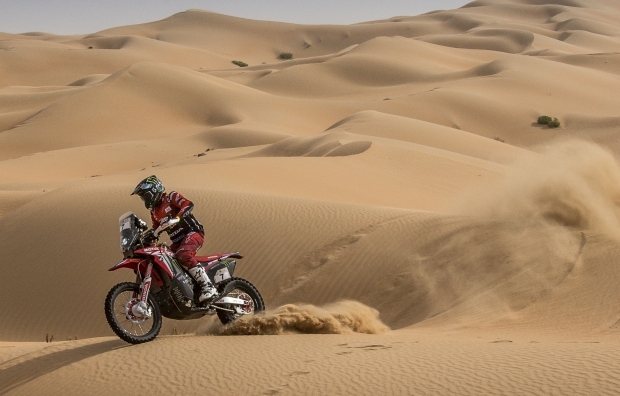 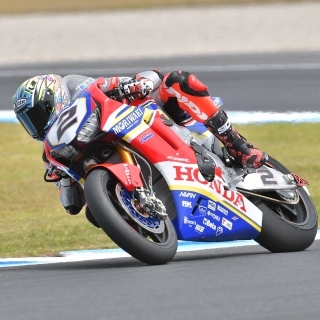 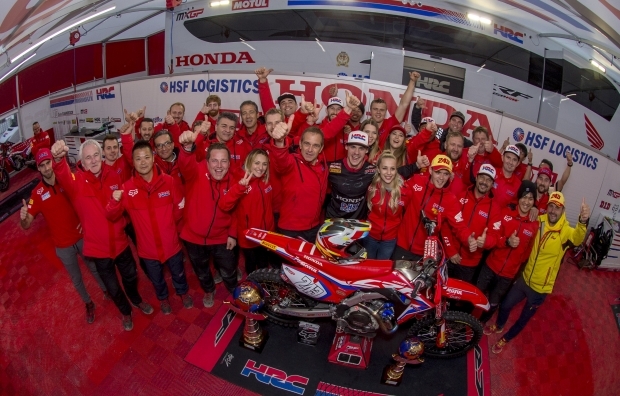 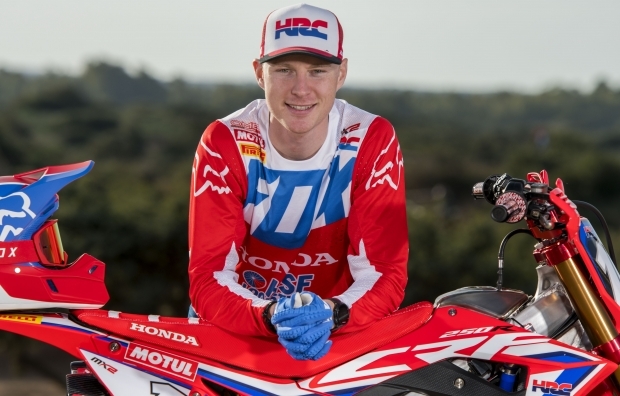 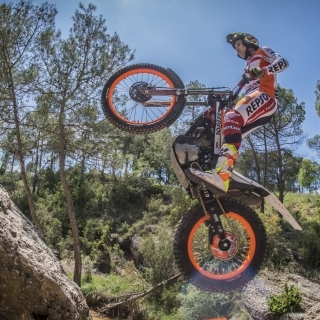 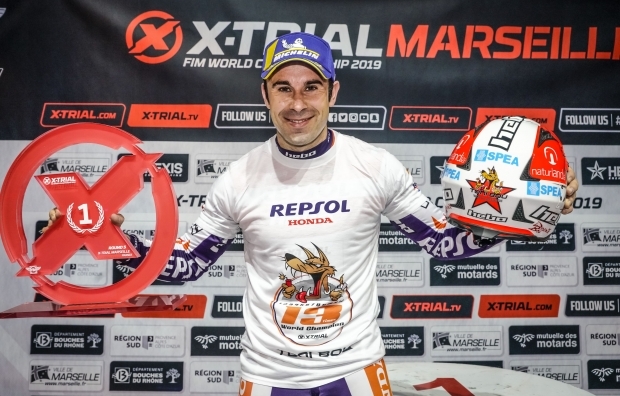 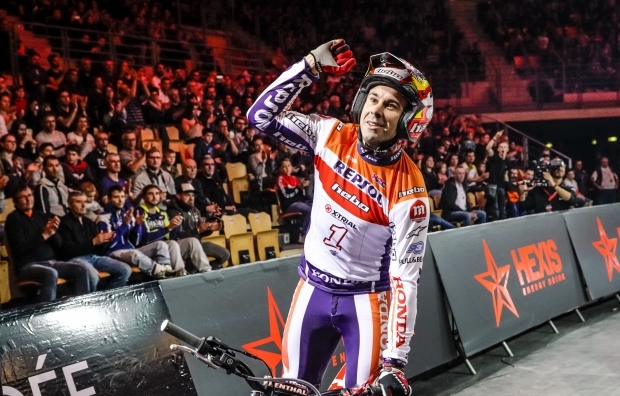 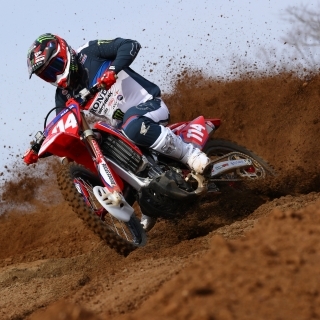 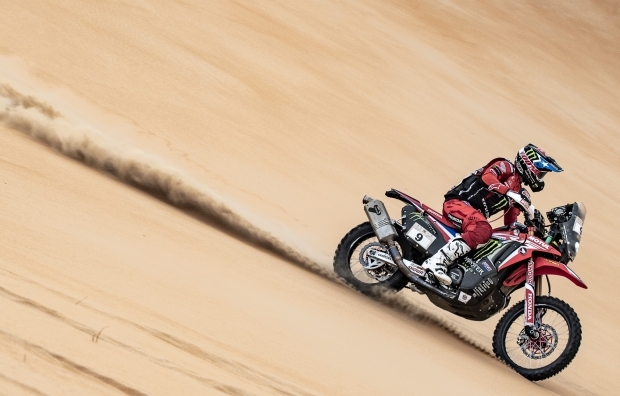 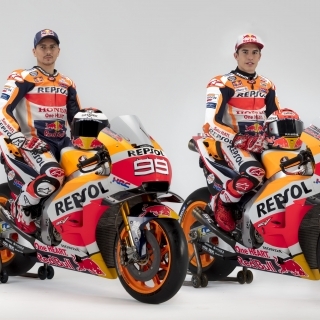 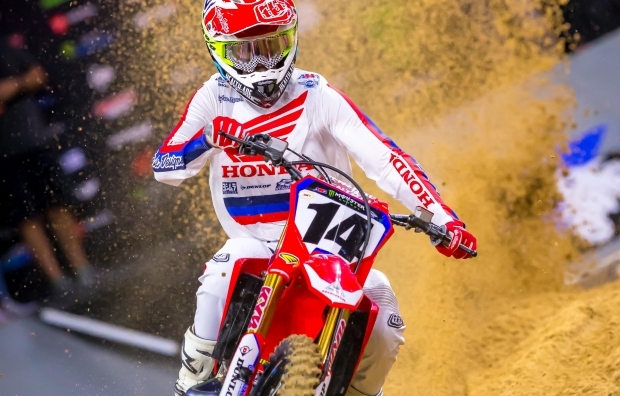 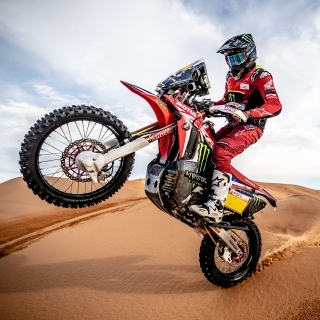 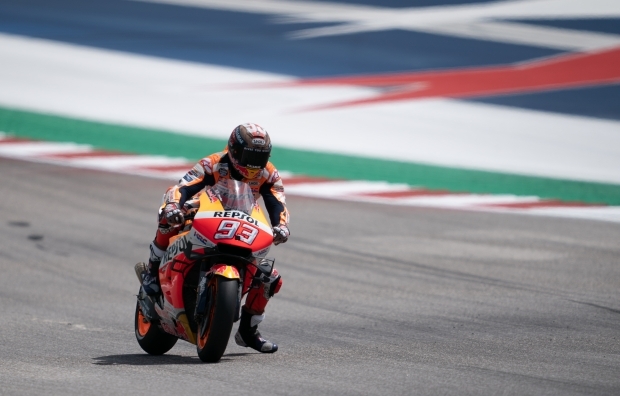 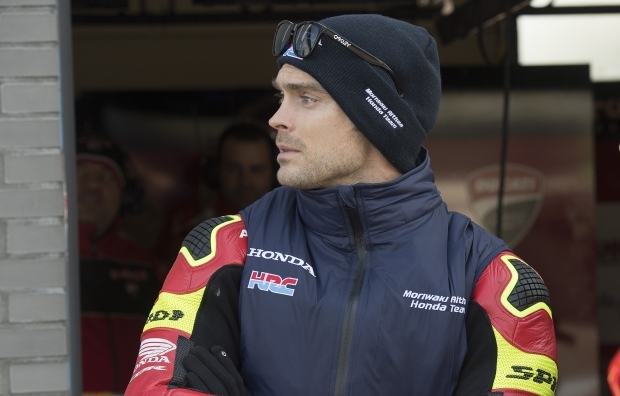 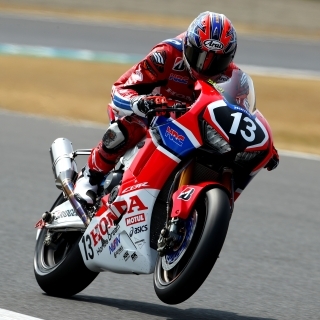 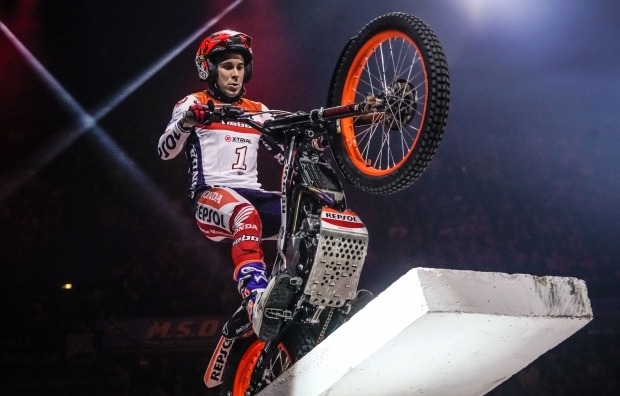 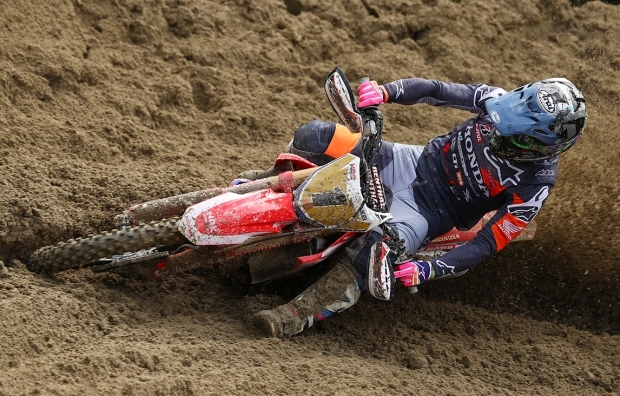 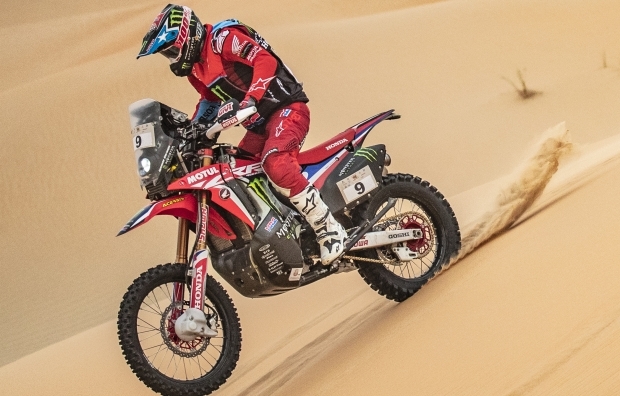 Honda supports the races with prize money of € 15,000, -. 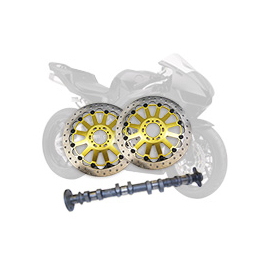 Dunlop Motorsport supports the series with a free tyre contingent, tyres and service at every race. 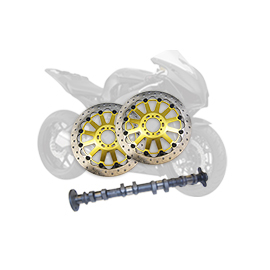 Daytona supports the series with a limited number of free racing boots from top model “Security EVO G3”.